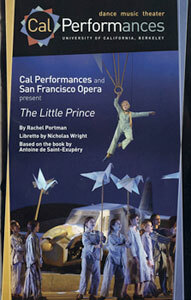 Rachel Portman’s Opera The Little Prince, based on Saint Exupery’s book, with sets and costumes by Maria Bjornson, returns to Washington National Opera in the newly refurbished Terrace Theatre at The Kennedy Center in Washington DC for five performances in the lead up to Christmas. It last appeared there in 2014 and was an instant favourite. 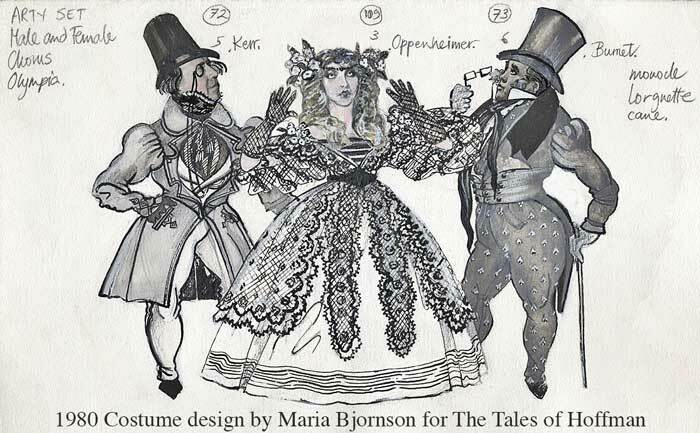 John Schlesinger’s great production of Jules Offenbach’s operatic masterpiece The Tales of Hoffmann, with sets by William Dudley and witty, charming costumes by Maria Bjornson, was first staged in 1980 and has been a huge success with critics and audiences for the last thirty-six years. The Royal Opera House have announced that the Autumn 2016 season revival will be its last outing. The cast for this revival is starry, and includes Thomas Hampson and Christine Rice. There will be eight performances running from 7th November 2016 to 3rd December 2016 . 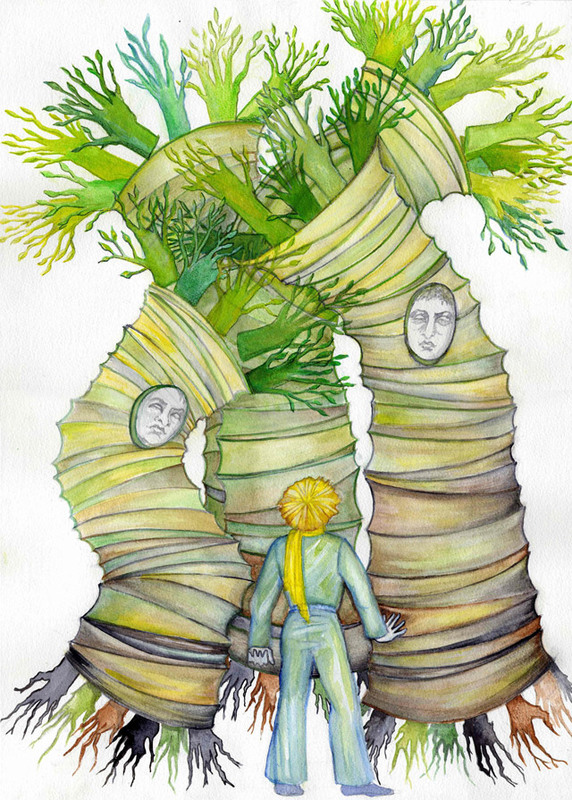 Houston Grand Opera, who originally mounted Francesca Zambella's production in 2003 and 2004, are reviving Rachel Portman’s opera of The Little Prince as their 2015 Christmas show. 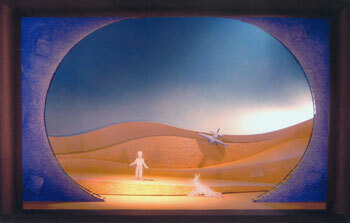 Based on Antoine de Saint Exupery’s book, the children’s opera was designed by Maria Bjornson shortly before her death in 2002. The staging will run from 4th December - 20th December 2015. David Pountney's classic production of Leos Janacek's The Cunning Little Vixen, designed by Maria Bjornson, will be performed at the Olympia Theatre between the 28th March and 5th April 2015. 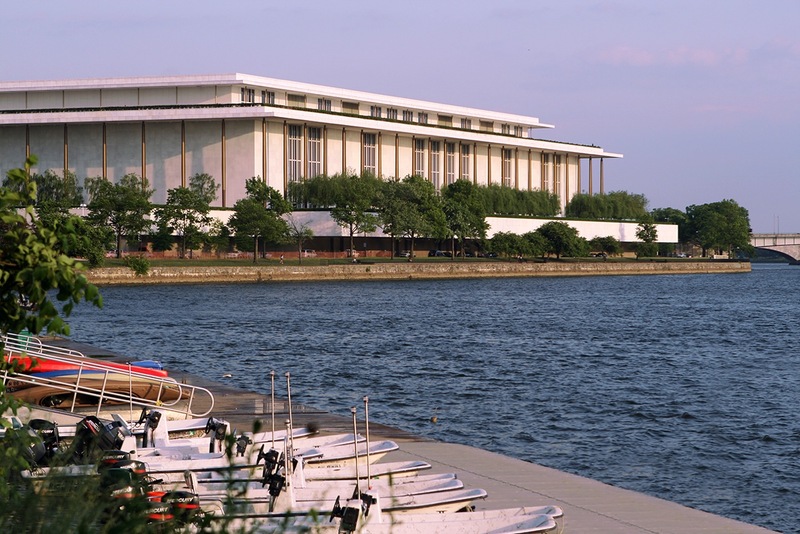 The John F Kennedy Centre for the Performing Arts in Washington DC will be producing Rachel Portman's opera The Little Prince with Maria Bjornson's designs, as its Christmas production this year. The performance dates are 19th-21st December 2014. 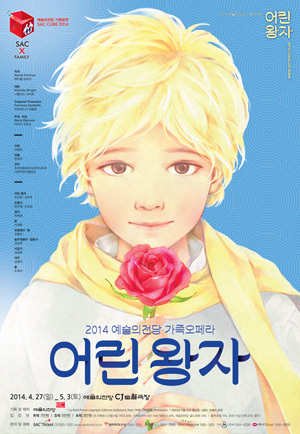 Francesca Zambello's production of Rachel Portman's opera version of The Little Prince, with designs by Maria Bjornson opens in Seoul, South Korea in April 2014. The opera performances start on 27th April and continue until 3rd May 2014. 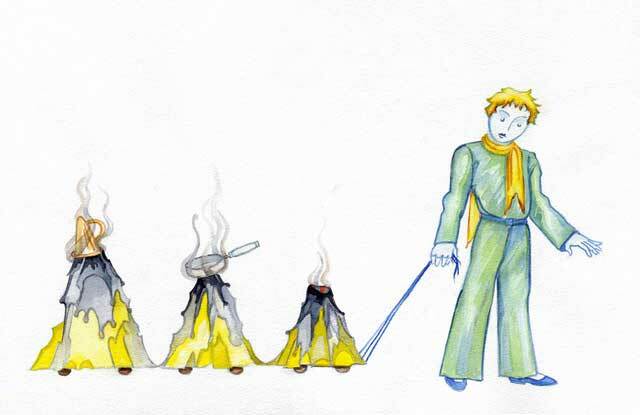 Maria Bjornson's beautiful designs for Rachel Portman's opera of The Little Prince, (based on Antoine de Saint Exupery's classic book) have been on stage again, in South Korea. 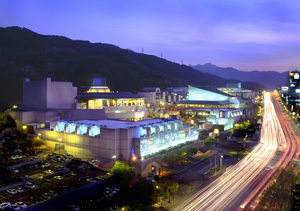 The opera was produced at The Seoul Arts Centre from 27th April 2014 until the 3rd May 2014. 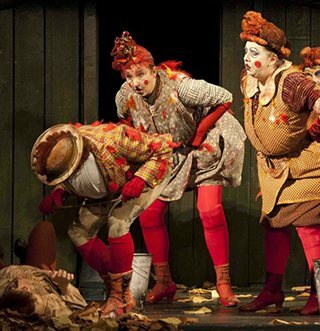 The famous production of Janacek's The Cunning Little Vixen for Scottish Opera and Welsh National Opera, directed by David Pountney and designed by Maria has returned to WNO in Cardiff. There will be eight performances between February 24th and April 4th 2013. 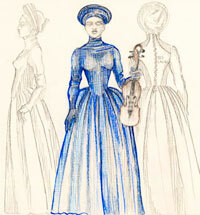 Francesca Zambello's production of Mozart's Don Giovanni with Maria's designs was performed at the Royal Opera House in January and February 2012. 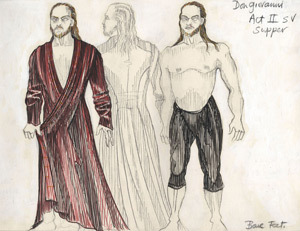 Erwin Schrott and Gerald Finley shared the role of Don Giovanni which was created for this production in 2002 by Bryn Terfel, who is recognisable in the costume drawing above. The celebrated Covent Garden production of Richard Strauss’ Der Rosenkavalier, directed by the great film diretcor John Schlesinger returned to the Royal Opera House for the 2009 Winter season. 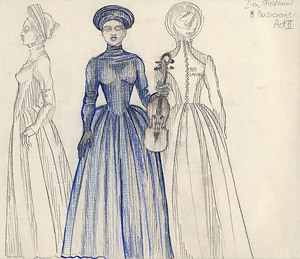 The fabulous, lavish costumes were designed by Maria Bjornson and sets were by her friend and colleague William Dudley. This revival marked the 25 years anniversary of the production which was first produced was in Autumn 1984, it is one of the most glamorous and popular of the Royal Opera House’s classic productions. 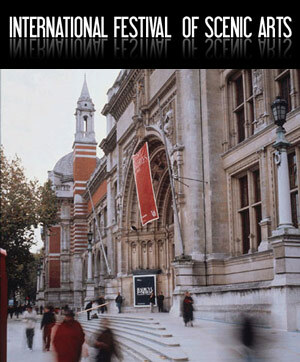 The first International Festival of Scenic arts, held at the Victoria and Albert Museum on 23rd September 2009 included a tribute to Maria Bjornson. The Victorian lecture theatre was full to overflowing for the event. V&A staff said they had never seen the theatre so well attended. Maria’s friends and colleagues were squashed in alongside theatre design students and scenographers from various countries. Impresario and designer Adam Pollock, an authority on Maria’s work, gave an illustrated presentation. Theatre directors David Pountney, Jonathan Kent and Bill Dudley then joined him on stage to discuss Maria’s achievements and influence and to share reminiscences of their friend. 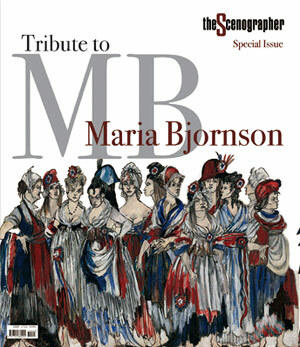 The Scenographer, the international magazine of theatrical design, has dedicated a special issue to the life and work of Maria Bjornson. The magazine was launched in September 2009 at the International Festival of Scenic Arts held in the Victoria and Albert Museum. The classic production, designed by Maria and directed by David Pountney was staged by Israeli Opera in Tel Aviv in February and March 2009. 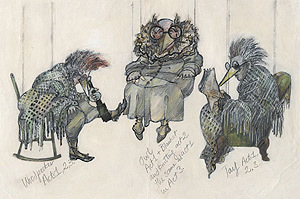 The famous 1980 Royal Opera House production of Offenbach’s Tales of Hoffman, directed by John Schlesinger, with costumes by Maria and sets by Bill Dudley, was revived in the Winter season twenty-eight years after its first performance. This much loved staging, thought by many to be the finest Hoffman of modern times, had a star cast led by Rolando Villazon as Hoffman, and Christine Rice as Giulietta. 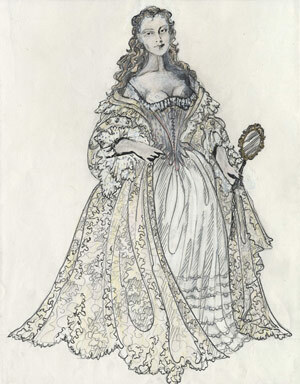 Maria’s stunning costume designs for this production are among her most celebrated. 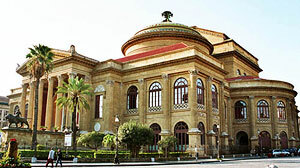 The classic Welsh National Opera production of Janacek’s House of the Dead, directed by David Pountney and designed by Maria was staged in the magnificent Teatro Massimo in Palermo, Sicily in October 2008. 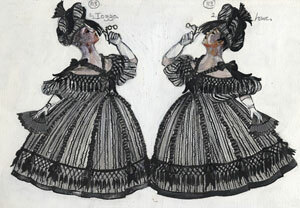 Don Giovanni directed by Francesca Zambello and designed by Maria was performed at Covent Garden in Autumn 2008. The opera ran from September 8th to October 2nd. Poster for the current revival of Macbeth. Click for detail. 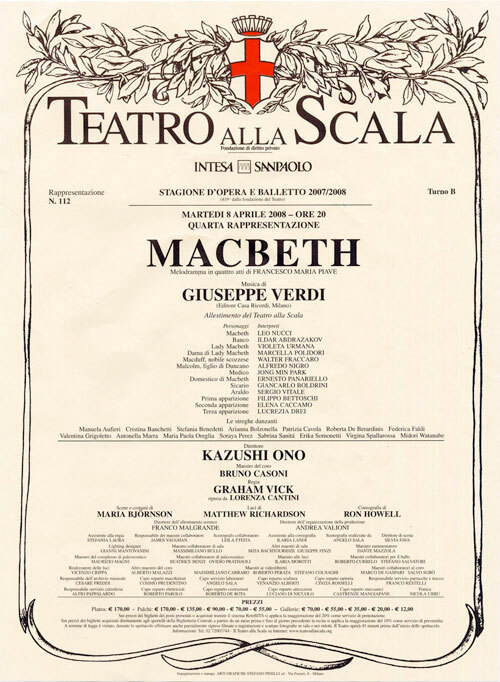 Graham Vick’s 1997 La Scala production of Verdi’s Macbeth, designed by Maria Bjornson, was revived by the great Milan opera house for a short season this Spring. 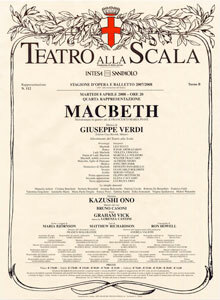 Macbeth for La Scala Milan. Janice Watson sang the role of Katya. 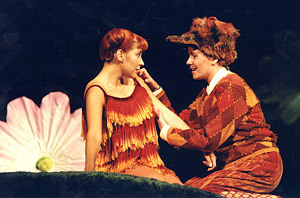 The cast also included: Kurt Streit, Toby Spence and Felicity Palmer. The great Janecek musician Sir Charles Mackerras conducted. The cast included Erwin Schrott and Anna Netrebko. Ivor Bolton and David Syrus were the two conductors involved. Adam Pollock gave a key talk at the PRAGUE QUADRENNIAL, the big four-yearly theatre design event, on June 24th 2007 about the life and work of Maria, aided by Redcase Ltd and the Maria Bjornson Archive. Archivist Michael Lee prepared a Power Point presentation to go with the talk showing many of Maria's designs, film clips and stills. There was much interest and the response has led to discussions towards mounting an exhibition in Milan as well as the talk being given at various design colleges. 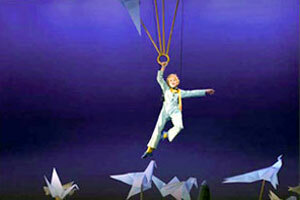 The Little Prince opened for five perfomances in May 2007 at the Lithuanian National Opera & Ballet Theatre in Vilnius. Olivia and Robert Temple attended the first night and were happy to sponsor the production through Redcase Ltd. 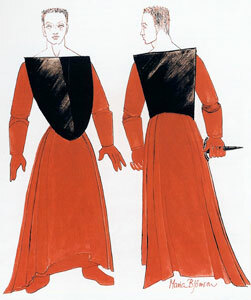 Most of the fabrics were bought in London from the supplier used by Maria Bjornson and the costumes were made up in Lithuania. 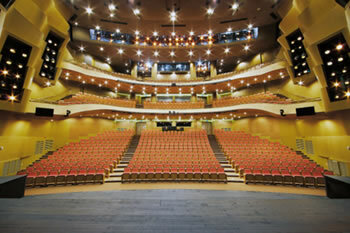 The set model was sent from the archive studio to the theatre in Vilnius and Redcase was also able to assist in other ways, primarily with financial contributions. 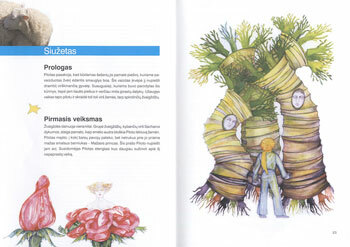 The programme, with Lithuanian text, was illustrated with Maria's designs. 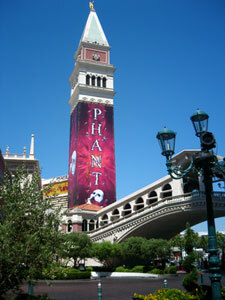 An all-new 90-minute production of THE PHANTOM OF THE OPERA opened on June 25, 2006 at The Venetian Resort in Las Vegas. 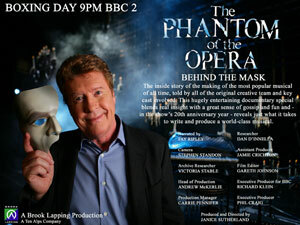 Please visit the Phantom section for more information. 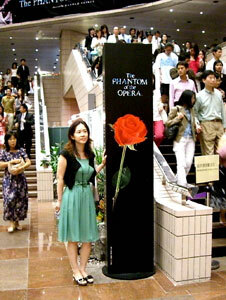 A production of The Phantom of The Opera was shown at the Hong Kong Cultural Centre in Kowloon. 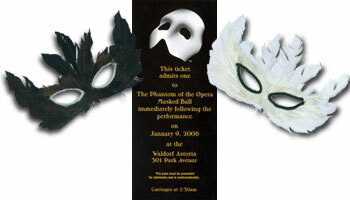 On this day THE PHANTOM OF THE OPERA became the longest-running musical production in the history of Broadway, with its 7,486th performance. 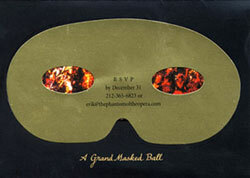 To celebrate the event, Lord Lloyd-Webber and Sir Cameron Mackintosh invited a selected audience to a gala performance at the Majestic Theatre, followed by a Masked Ball at the Waldorf Astoria Grand Ballroom. To coincide with this, a tribute to Maria appeared in VARIETY, the show business weekly. This article has been reproduced on this website in the 'Phantom' section - please click here to view it.